Q Designs Starting out in 1999, Q Designs was the brainchild of a dedicated team of interiors professionals. The brand is committed to the kind of design excellence that has gained a worldwide reputation for innovation. 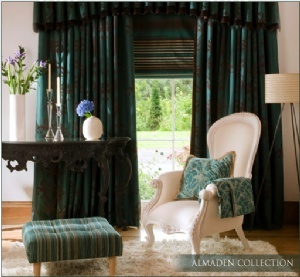 Our aim is to create fabrics that help customers achieve a unique and elegant look in their homes. The Q Designs team are innovative and forward thinking and offer exclusive designs for a worldwide market.